When should startups make their first marketing hire? Marketing enables you to win your initial customers and prove your concept. How much should founders be doing and when's the best time to think about marketing hires? It's a how long is a ball of string question. Pay per click (PPC) advertising is a powerful channel for securing conversion and raising awareness of your business. According to research, for high commercial intent searches (someone looking to buy a product) paid ads get 65% of all clicks. But people say PPC is expensive and time-consuming. Not to mention complicated. 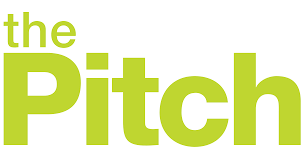 Given the massive time investment and potential risk, is it wise for a startup to invest their marketing budget into pay per click advertising? Many different studies and research have shown the growing importance of brand on a range of businesses-critical metrics: overall valuation/market capitalisation, loyalty, profit margins, conversion rates, SEO and even performance marketing success. But what makes a strong brand? 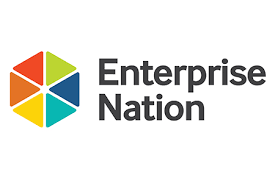 With the help of consumer insight platform Attest, Enterprise Nation surveyed 1,000 consumers to find out the answer to this question, so you can focus on the right areas to strengthen a core business asset in 2018. 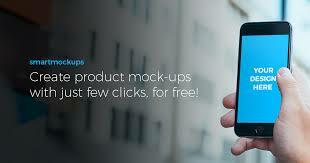 Create product screenshots with just a few clicks, for free. 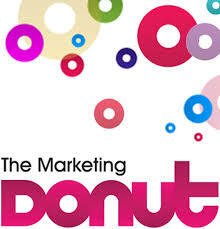 A wide range of resources covering various marketing topics. Marketing your startup in today’s competitive economy is undoubtedly difficult, but there are steps you can take to make sure your startup gets a fighting chance at success. To make things easier for yourself make sure you have a firm grasp on two key things. First, you want to make sure that all of your marketing strategies identify and build upon what makes your business unique (your USP) — so identify what those characteristics are and keep them in mind as you plot out your tactics. Secondly, identify what the goals of your marketing strategy are: Do you want to gain social followers, convert prospective customers into purchasing customers or merely increase brand awareness? Knowing exactly what you want to gain from your marketing efforts will help you choose the best tactics.